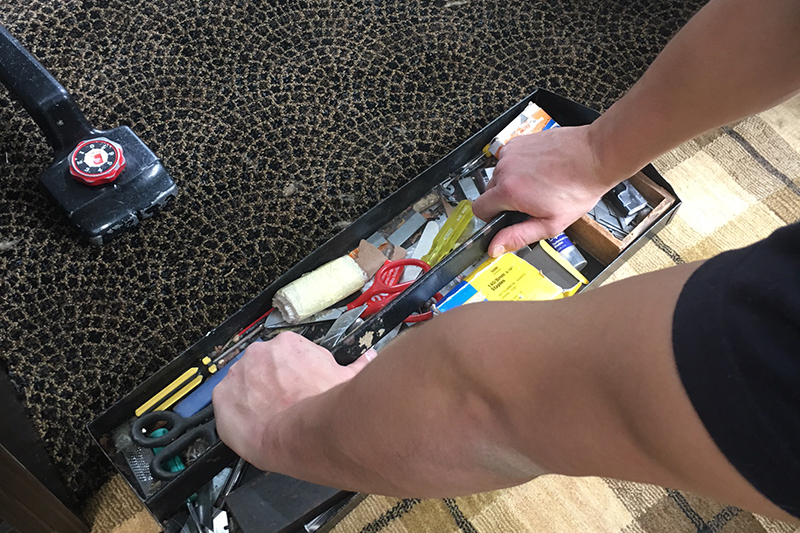 We pride ourselves on our expert installers. 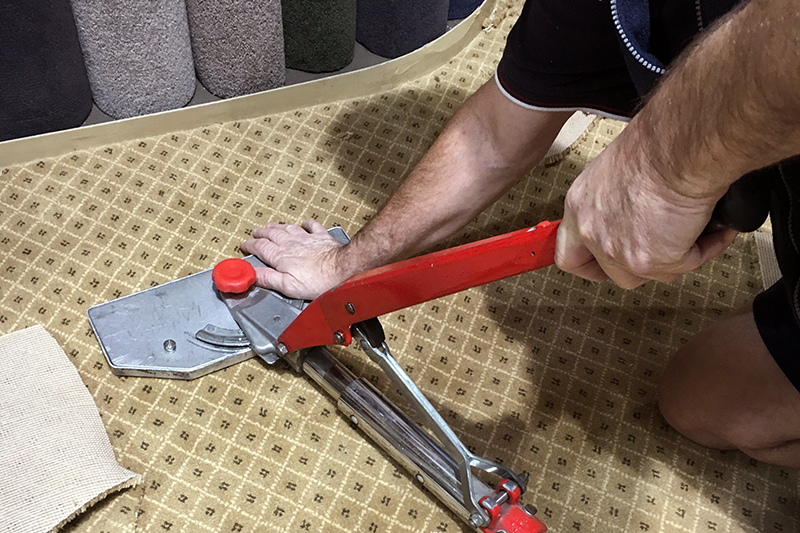 All jobs are meticulously planned to minimise joins and maximise the life and wear of your new carpet. 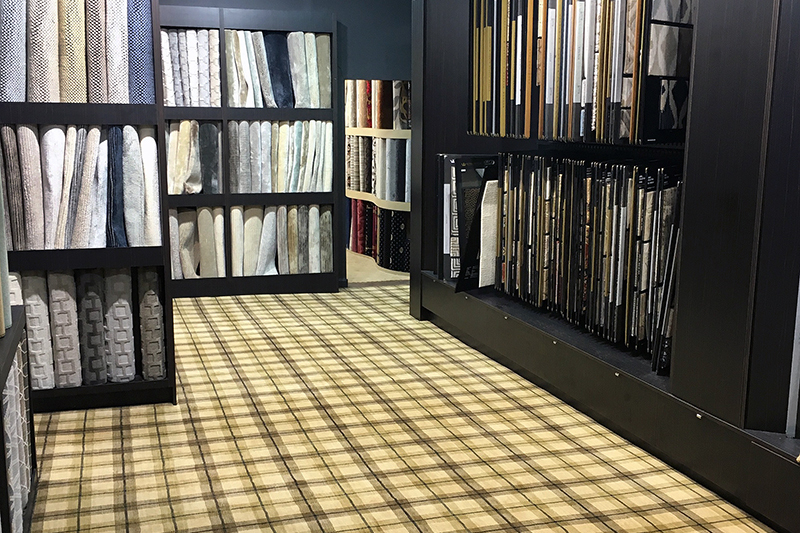 Using only the best quality underlay ensures your wool carpet will feel soft and comfortable underfoot and the higher density products will ensure long term durability. 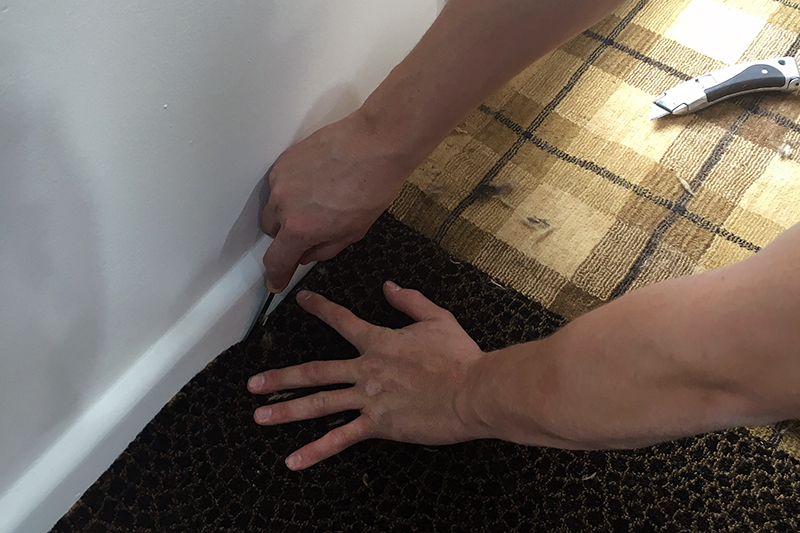 All carpets are installed according to the Australian Standards by our own fully qualified and insured layers.